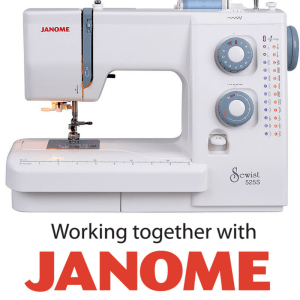 If you’re baffled by the sewing machine, then this course is for you. NEW !– Bonus online video lesson access after the course! 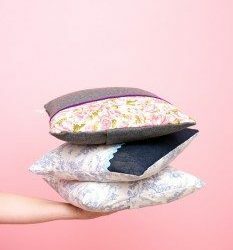 Put together a simple cushion, take away your finished project and the pattern so you can make again at home! 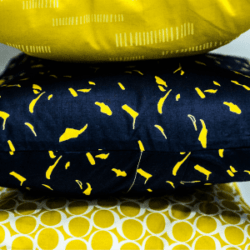 Special bonuses: All students receive an exclusive link to access free video lessons after their class, along with downloadable instructions, multi-sized cushion pattern and worksheets. Refreshments: Unlimited tea & coffee are included. 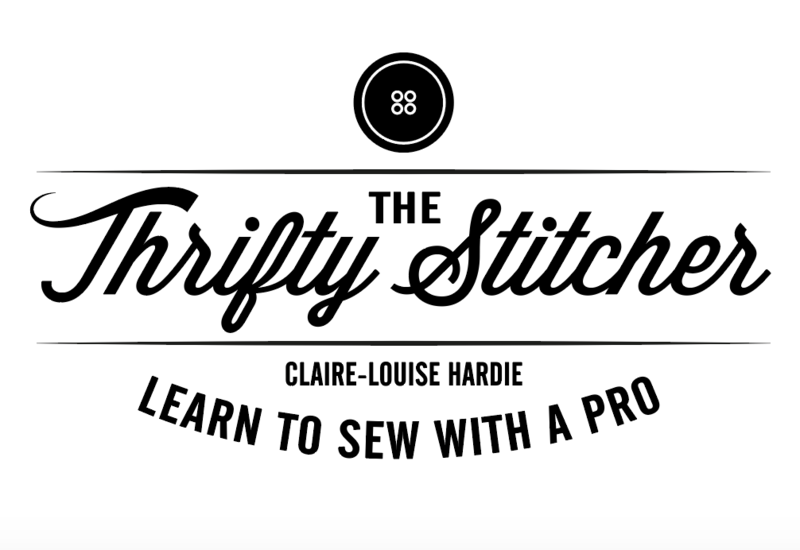 Want to get a flavour of this class? Watch the video below!